First things first :) Don't have BeLive account on Twitch yet? Check out this article to get one! 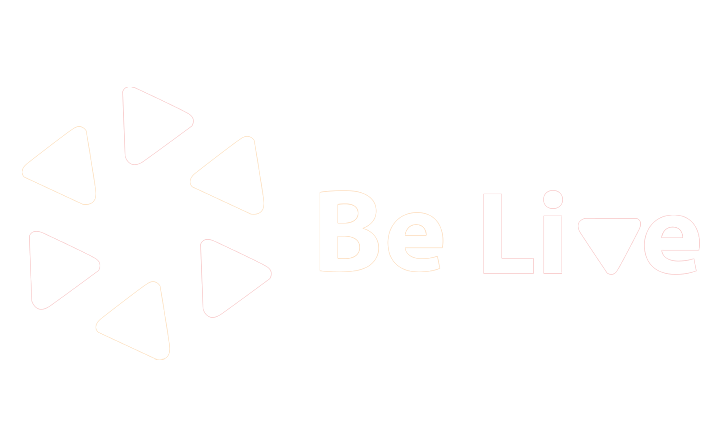 Now, an important thing to know is that there are two options to start Twitch Talk Show: through Twitch Landing page and through BeLive website. Be aware that in both cases you are required to have a Twitch account. Click "Broadcast on Twitch" button. Click "Create Broadcast". You don't need to fill in the email field unless you want to get notifications to the email that is not connected to your BeLive account. Set up branding if you need one. Keep in mind that you can't edit your branding after the broadcast was created. Here is an article on How to set up branding on Twitch. Now you are in Production Studio! To do that click three dots in the upper right corner above the preview window in the Production Studio and click "Replay Tutorial" button. Now let's go back to creating your Talk Show! You won't be able to start your broadcast if you don't have an active video stream. For that click on "Connect camera" button in the bottom left corner of the Lobby Section and move it to the Broadcast Section by clicking "To broadcast" button. 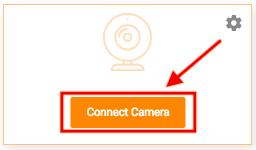 You will know that your camera is properly connected if you see yourself both in the window in Broadcast Section and in the preview window on the right. 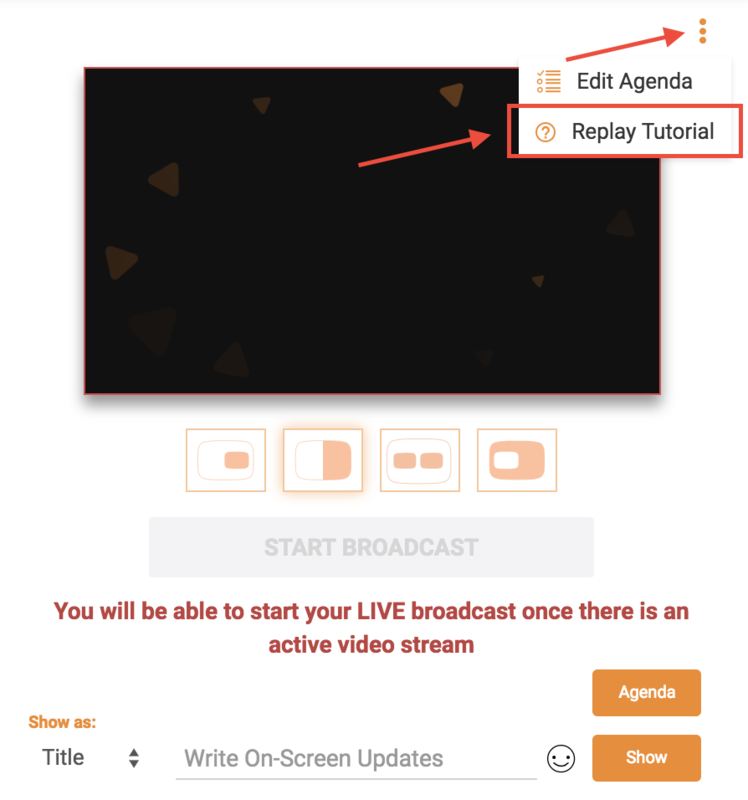 Click "Start broadcast" button and then "Start Live broadcast". And you are live! To end broadcast click "End broadcast" button on the right under the preview window and then click "End live broadcast". Your broadcast is ended! Please, make sure you ended your broadcast properly. If you don't do that by clicking those buttons, it will be still streaming.